For example, in the case that a turbine breaks or the filter clogs, the suction power is reduced and in that moment the sensors enable the inverter to increase the engine speed in order to compensate for the loss in power. All this prevents the need for production to stop or potential damage to the machines especially in cases where the vacuums are attached to more than one machine in a factory. In addition to ensuring the highest performance of the factory, it’s able to optimize the consumption of power by monitoring the number of machines working. 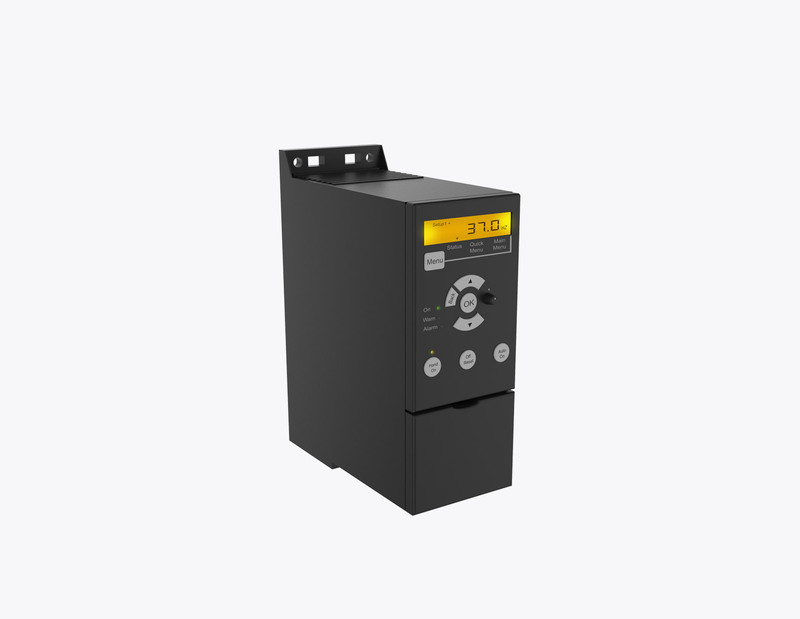 For example, in the case of a factory with machine tools with only some working and others that are not, the inverter can adjust the consumption of electricity of the entire system to the minimum amount necessary. It features an incomparable reliability and ease of use that can be programmed to perform even the most complex operations. Additionally, it is designed so that air ventilation is not in contact with the electronics.